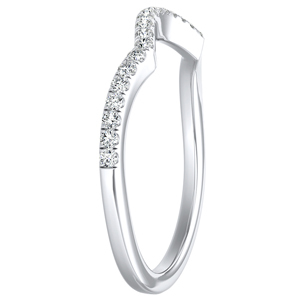 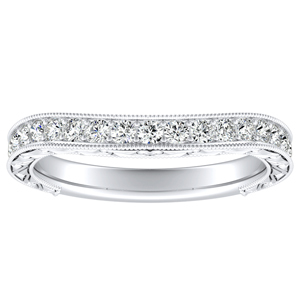 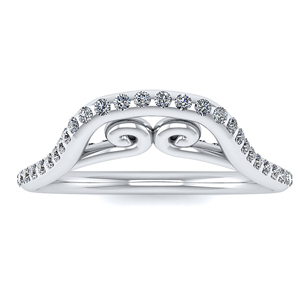 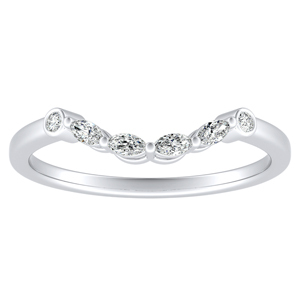 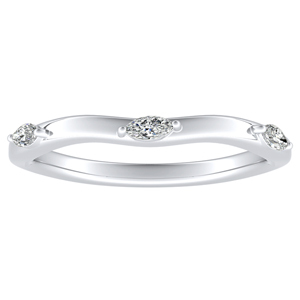 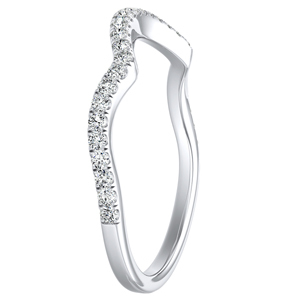 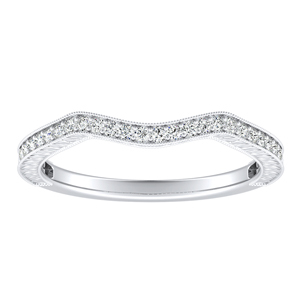 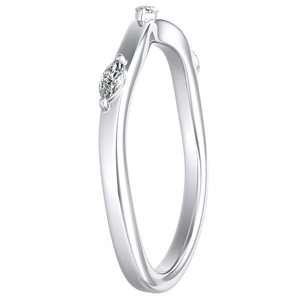 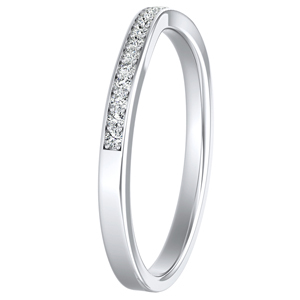 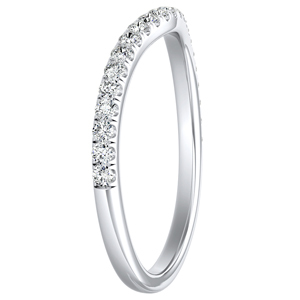 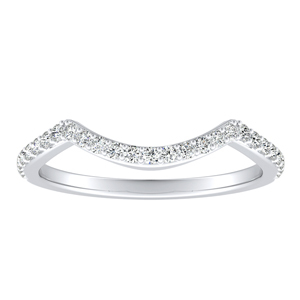 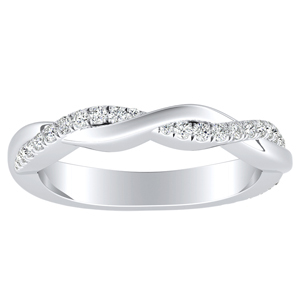 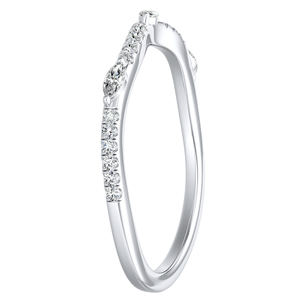 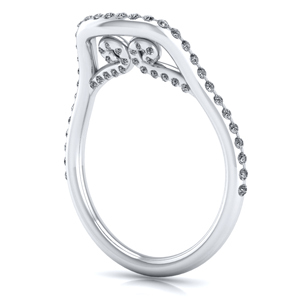 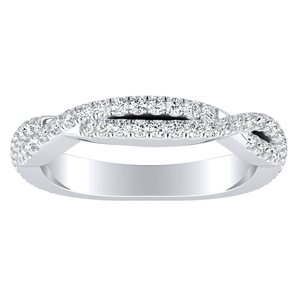 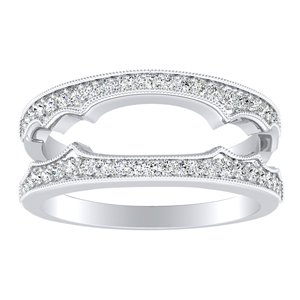 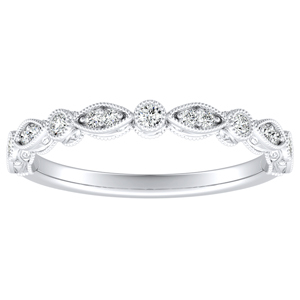 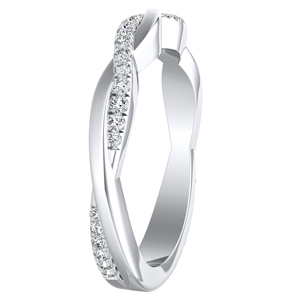 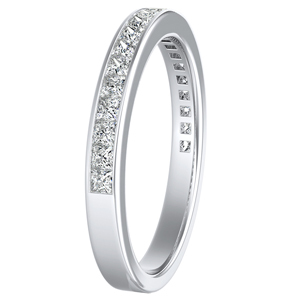 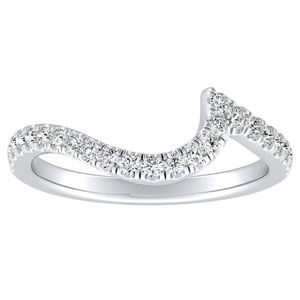 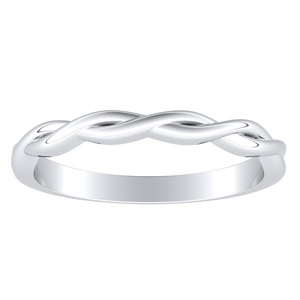 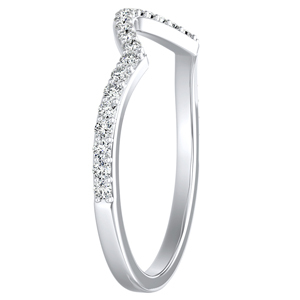 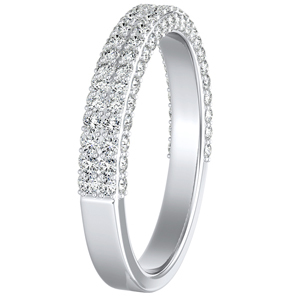 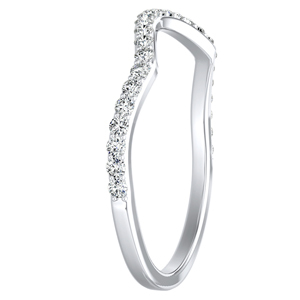 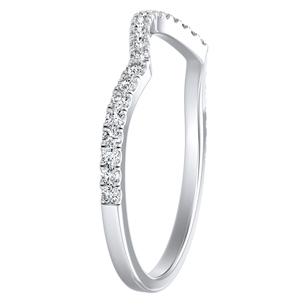 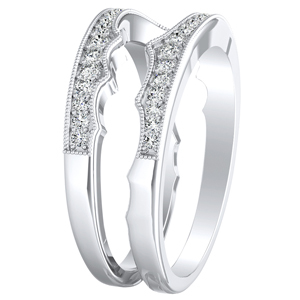 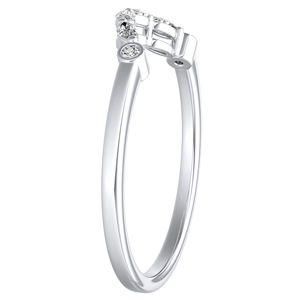 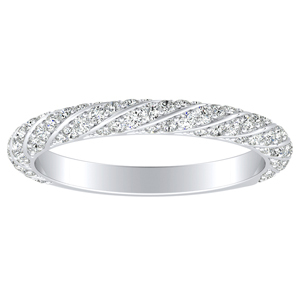 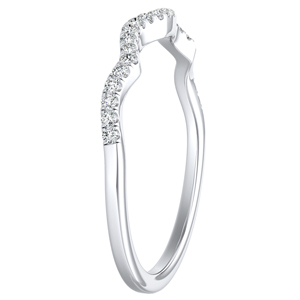 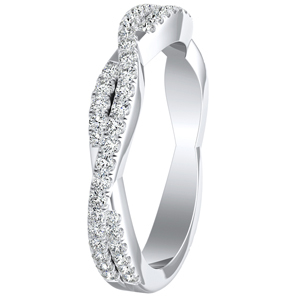 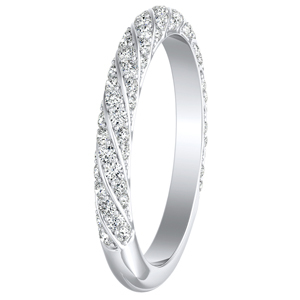 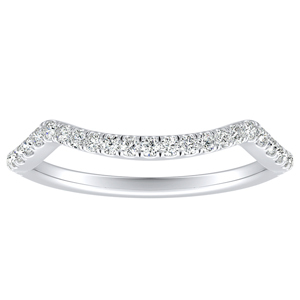 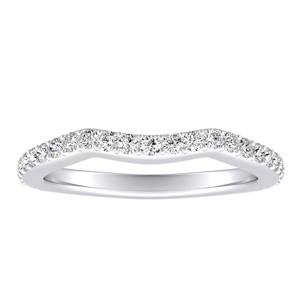 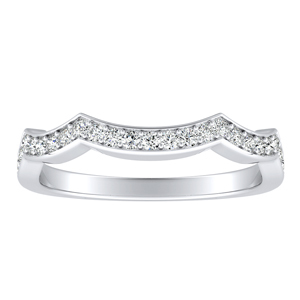 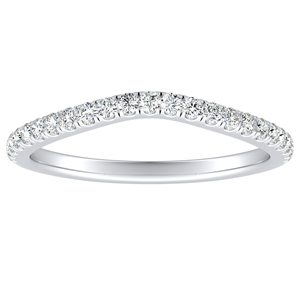 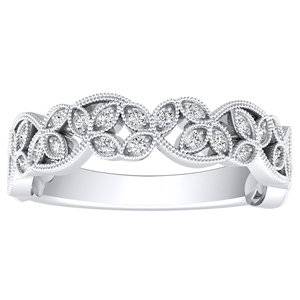 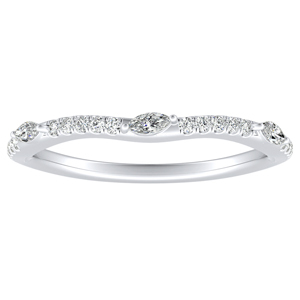 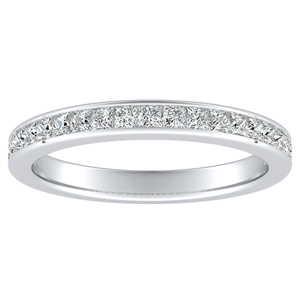 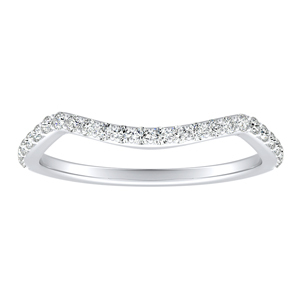 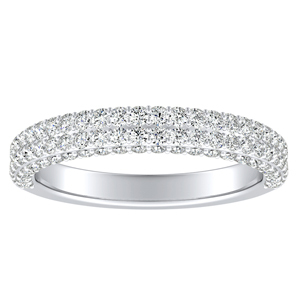 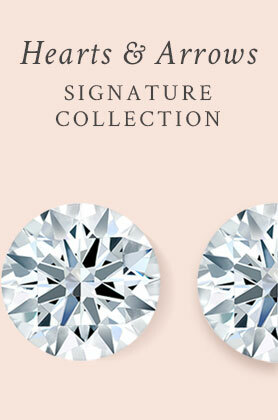 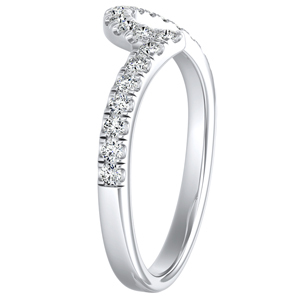 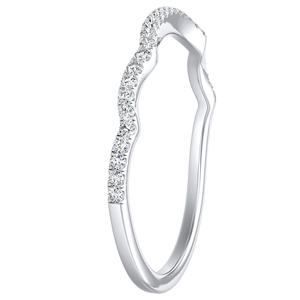 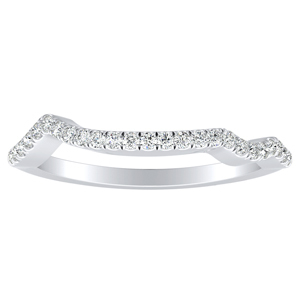 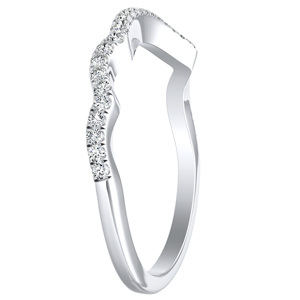 Take a closer look at our collection of contemporary and modern wedding rings. 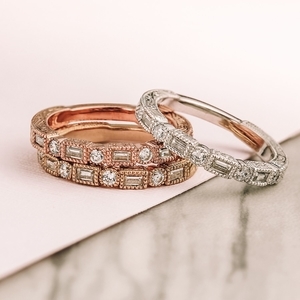 These beautiful designs are perfect to showcase any center gem, with the curves of the ring intertwining to perfectly fit your engagement ring. 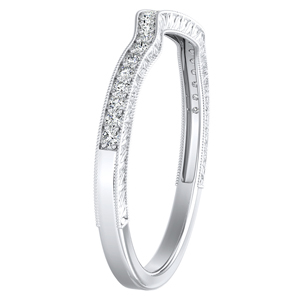 From bezel settings to prongs, the perfect modern wedding ring is not so far along. 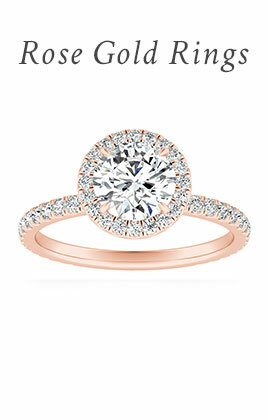 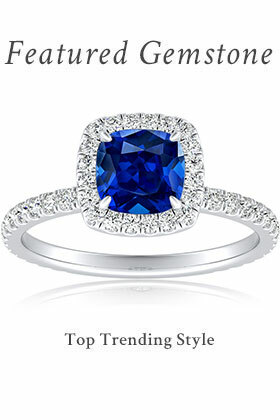 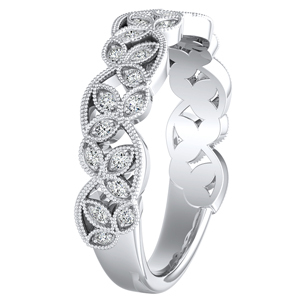 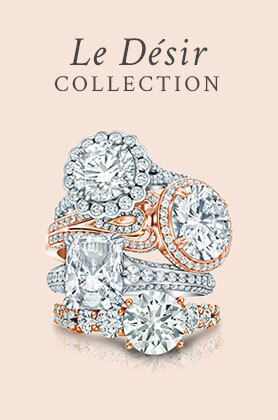 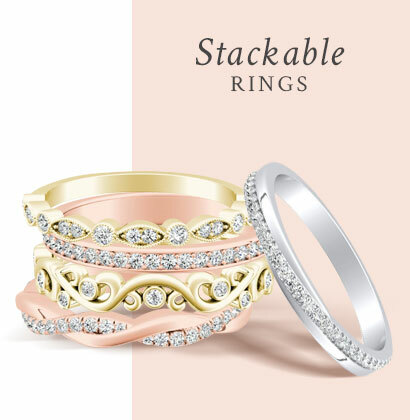 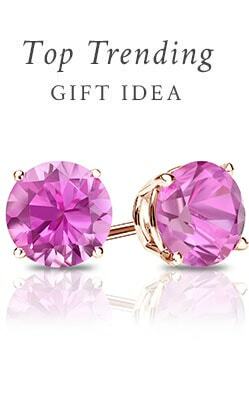 Diamond Wish’s collection will surely give any future bride a distinct look.